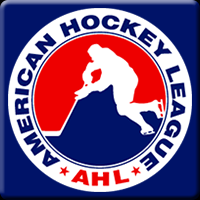 After a crushing loss at the hands of the Rochester Americans, the Belleville Senators were looking to bounce back when they hosted the Utica Comets. 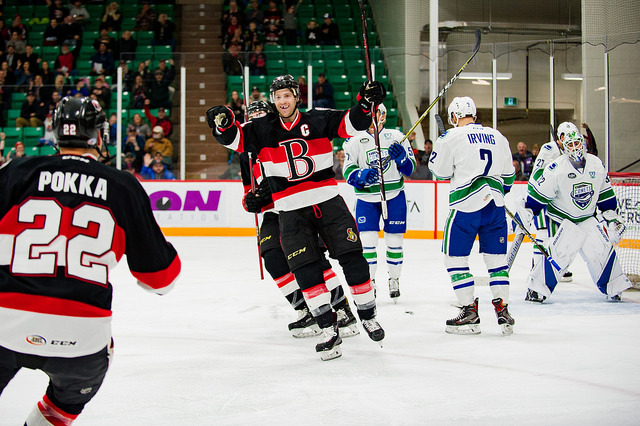 The Comets are on their way to the post-season, but the Senators were looking to steal a game from them before they get there in Belleville’s last home game of the season. The first period was played at a good pace. The Senators got on the board in the early going thanks to their captain. Mike Blunden fired on past Richard Bachman off a nice feed from Ville Pokka. But before the period was through, Belleville got stung by a familiar face. 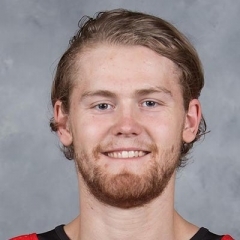 Willie Corrin scored a beauty, making shifty moves at the blue-line before beating Marcus Hogberg with a backhander to make it 1-1. The teams were tied at one apiece after 20 minutes of play. The second period was just as evenly played as the opening frame, the teams exchanged scoring chances but only one team was able to put one on the board. Ryan Scarfo restored the Belleville lead after finding the loose puck in front of Bachman after a Pokka point shot. That was the difference in the middle frame, the shots were even at 10 apiece, but the Senators made good on their chance and led 2-1 after two periods. In the third period, the Senators kept the pressure on the Comets, giving up very few quality chances and putting another one behind Bachman. Jack Rodewald scored a huge insurance marker after a face-off win from Scarfo to make it 3-1. The Comets pulled Bachman late to attempt a comeback, but Filip Chlapik won some big face-offs to cement the Belleville victory. 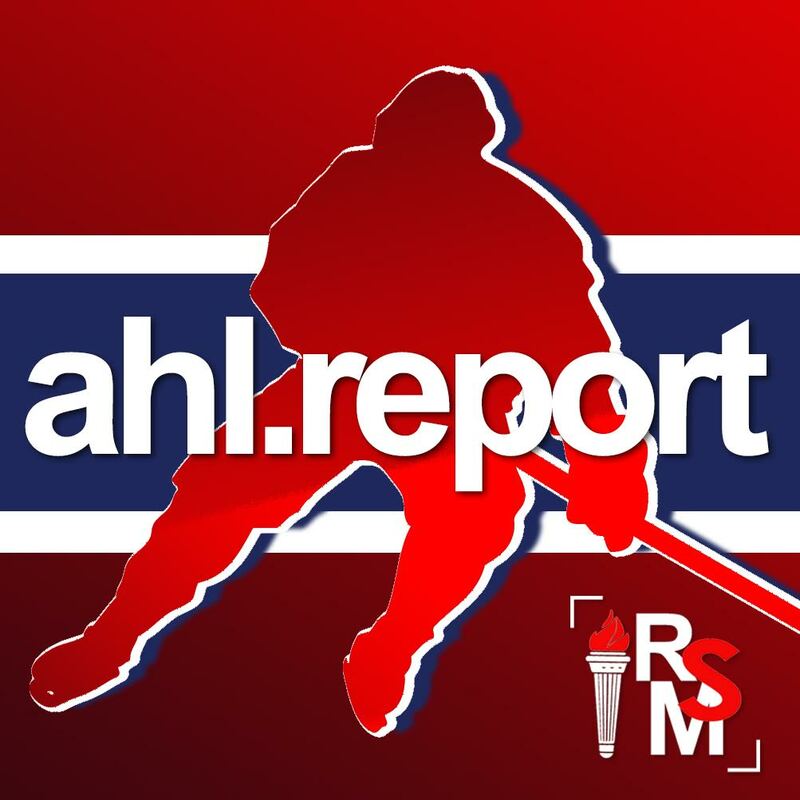 In their last home game of the season, the Belleville Senators played a complete 60 minutes and did not give up many high quality scoring chances. They rewarded their loyal supporters in Belleville who have showed up all season despite the Senators struggles. Belleville concludes their season Sunday afternoon when they visit the Toronto Marlies for the final installment of the Battle of Ontario this season.